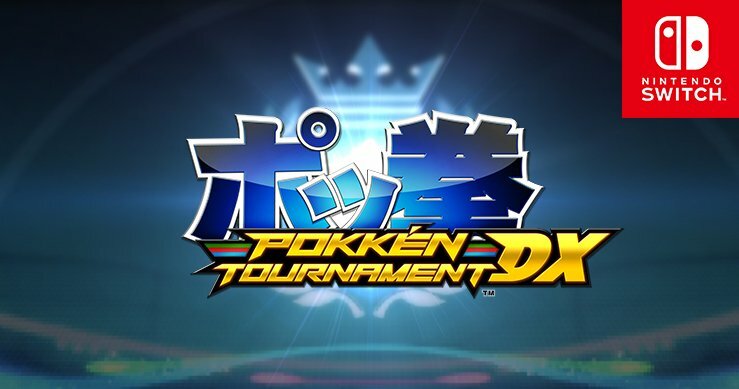 The newest Pokken Tournament DX update, originally announced last week, has gone live. Nintendo and Bandai Namco have started distributing version 1.3.3. Today’s update makes a number of balance changes. Find the full patch notes below, courtesy of Serebii. 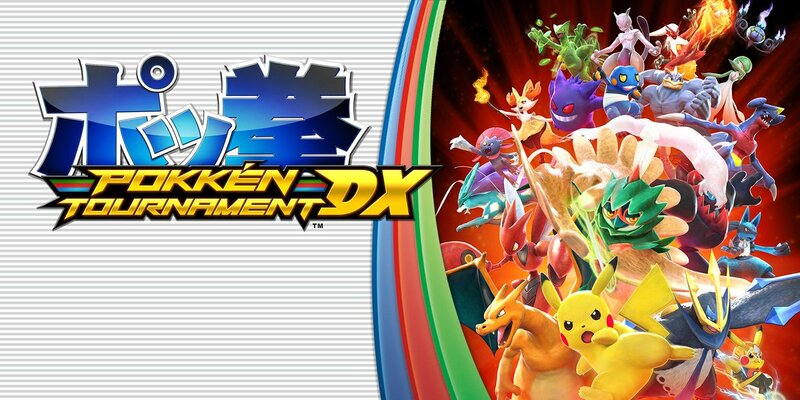 A new update has gone out for Pokken Tournament DX. The latest version of 1.3.1. – This distribution has adjusted the balance of some of the Pokémon added from Ver. 1.2.0 onward. “Outrage Smasher” Group Match is a team based battle competition on a fixed arena, you will receive various titles for participating in the matches. Matches will last til April 23rd. The next one has also been announced as “Volt Shock Fist” and will start up April 25th. 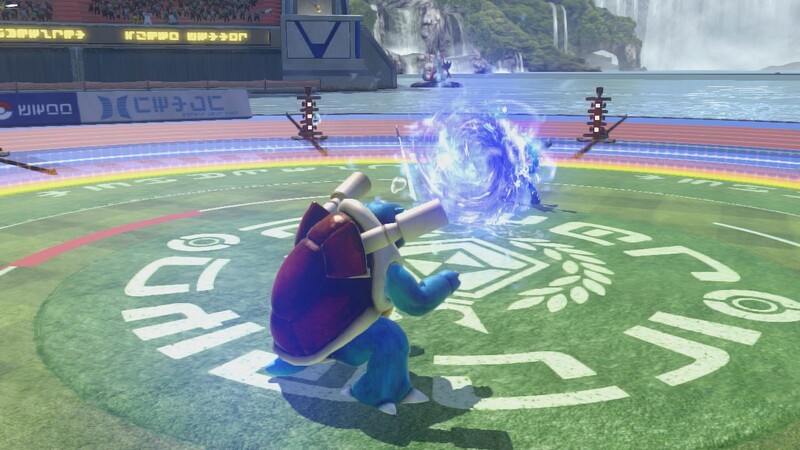 Pokken Tournament DX has received a new trailer to celebrate the arrival of Blastoise as new DLC. View the video below. 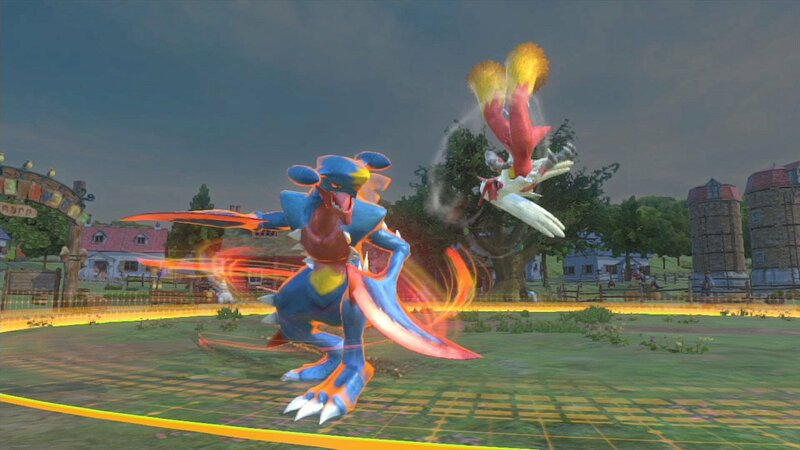 Pokken Tournament’s latest update is here. As of now, players can download version 1.3.0. Currently we’re only aware of one addition, which is compatibility with Battle Pack Wave 2. 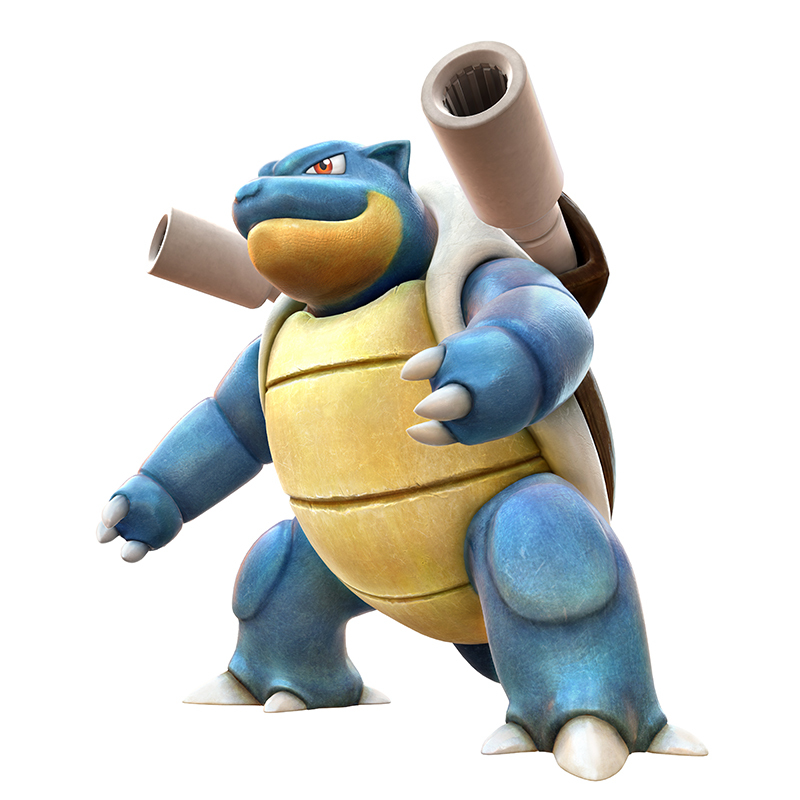 The new DLC includes Blastoise as well as Support Pokemon Mew and Celebi. 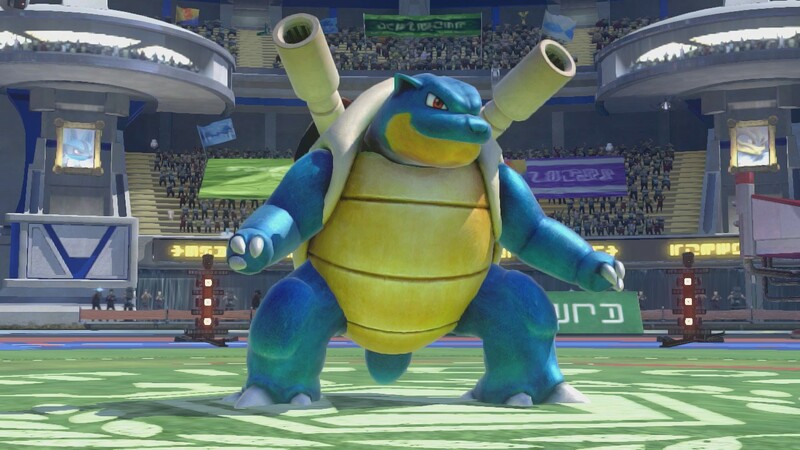 During the Spring Fist tournament in Japan today, the first footage of DLC character Blastoise was shown in Pokken Tournament DX. We’ve posted the full recording below. We’re just one week away from new DLC in Pokken Tournament DX. To prepare fans for the latest content, new details and screenshots have been published. 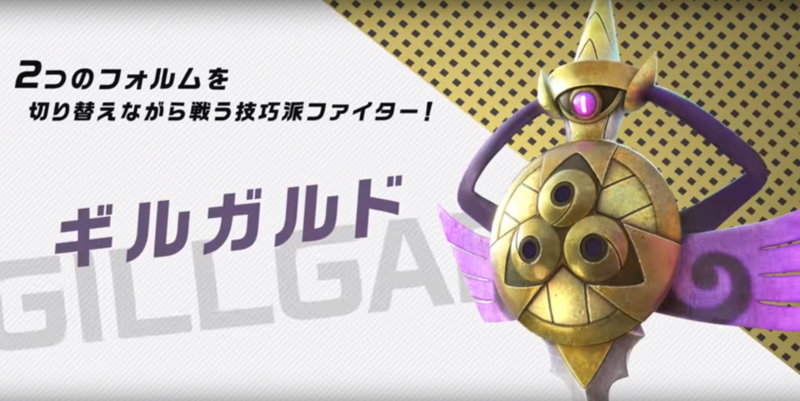 A few hours ago, we posted some gameplay footage of Aegislash. Now, the Japanese Pokemon channel has shadow sneaked in a trailer, as well. From first impressions, this guy seems like a sacred sword with an iron defense. A noble Pokemon, Aegislash is said to recognize trainers who have the innate qualities of royalty. I wonder if you can make its stance change? 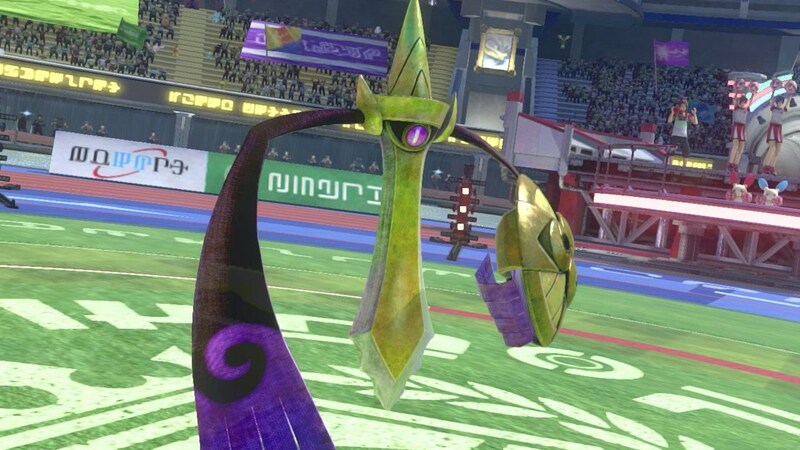 Now that the new DLC has landed, plenty of footage is surfacing showing new fighter Aegislash as well as the supports Mega Rayquaza and Mimikyu. Check out some gameplay below.